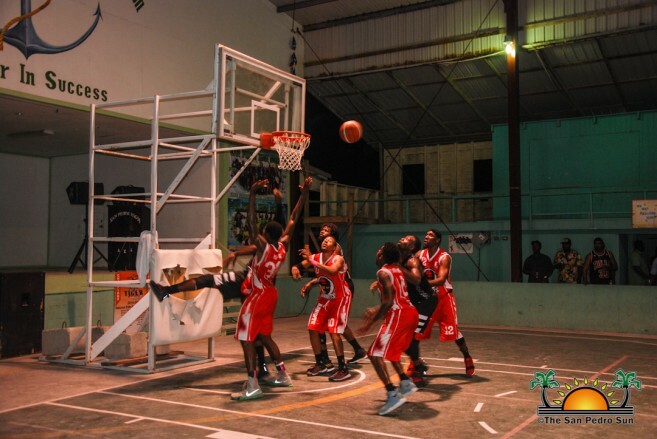 Another victory was added to the San Pedro Tiger Sharks scorecard on Saturday, March 3rd after they defeated the current National Elite Basketball League (NEBL) 2017 champions, the Belmopan Bandits. The game was held at the Angel Nuñez Auditorium in San Pedro Town where the 2017 champions and sub-champions clashed in a game that almost resulted in a loss for the Tiger Sharks. But the hard work by the island team paid off and at the end of the four quarters, the Tiger Sharks emerged victorious 95-91. The auditorium was packed with basketball fanatics when the match tipped off at 9PM. In the first quarter, the home squad managed to garner a four-point lead. By the end of the first half of the game, both teams retreated to the lockers with a tight score of 47-43 in favor of the Tiger Sharks. 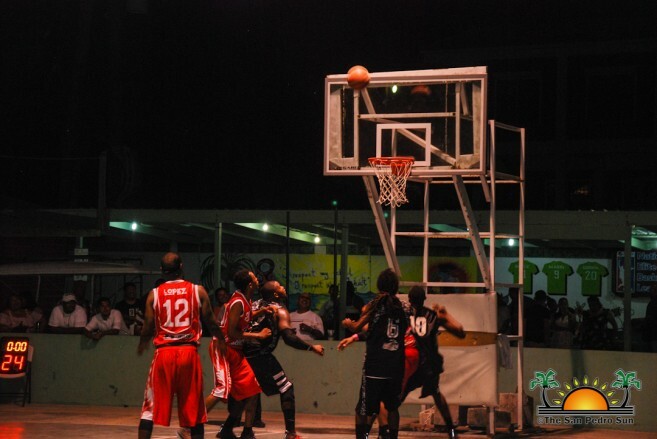 In the second half of the match, the Bandits kept pressuring and upping their game. For a few minutes they were up in the lead, but just before the third quarter was over back to back scores made by island team players Andrew Ortiz and Jihad Wright brought up the score to 72-65. The Tiger Sharks were ahead again with a close score. 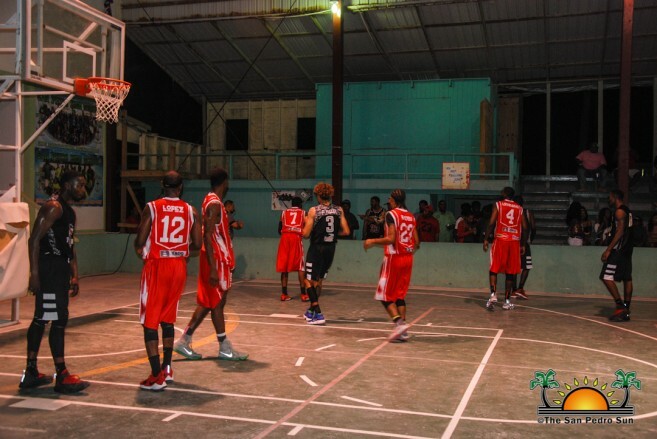 In the last quarter, the Belmopan Bandits made a strong unexpected comeback threatening to steal the victory. Tiger Sharks’ Captain Jamal Kelly and Douglas Valley along with Jihad Wright made crucial scores for the island to stay in the lead. At one point the score came to a grinding draw in the last minutes of the game. But as the game time faded away, the island team managed to net the winning score after a couple free throws. The final score of 95-91 secured the Shark’s leading position in the NEBL, but it was another sign that the upcoming games are not getting any easier. 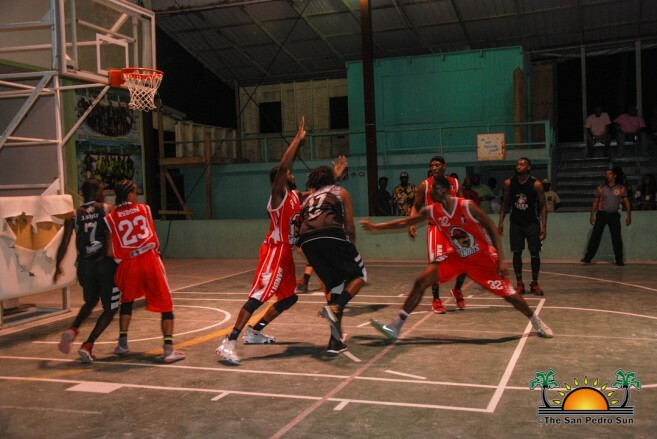 Other games over the weekend saw Dangriga Dream Ballers closely defeating Belize City Defenders 74-70. Meanwhile, Orange Walk Running Rebels fell short against Verdes who beat them, 73-66. There are more games scheduled for this weekend starting on Friday, March 9th between Belize City Defenders and Smart Belize Hurricanes taking place in Belize City. Then on Saturday, March 10th, the San Pedro Tiger Sharks will be facing Verdes in San Pedro Town. While on that same day Orange Walk Running Rebels will hosting Dangriga Dream Ballers in Orange Walk Town. All games are scheduled to start at 9PM.